Ebola has exposed the World Health Organization (WHO) as “unable to meet its responsibility” to alert global communities about the outbreak of deadly diseases, an independent panel of experts has stated in a new report. Twenty experts from the Harvard Global Health Institute and the London School of Hygiene and Tropical Medicine analyzed the response to the Ebola epidemic and published their report in medical journal the Lancet. The response to the Ebola outbreak saw a number of failures, the authors of the report found. One example was during the initial phase of the epidemic (from December 2013 to March 2014) when the first infections occurred in a remote area of Guinea, where no outbreaks of Ebola had previously been identified. “The lack of capacity in Guinea to detect the virus for several months was a key failure, allowing Ebola eventually to spread to bordering Liberia and Sierra Leone,” the report said. This phase, among other things, underscored “inadequate arrangements between governments and the WHO to share, validate, and respond robustly to information on outbreaks,” it added. In March, 2014, a second phase of the epidemic began. That month, both Guinea and Liberia confirmed Ebola outbreaks to the WHO. 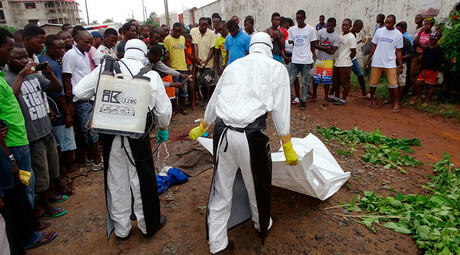 By March 24, Ebola was confirmed in Conakry, Guinea’s capital. Two months later it had spread to three capital cities with international airports. “Without any approved drugs, vaccines or rapid diagnostic tests, health workers struggled to diagnose patients and provide effective care. Without sufficient protective gear, and initially without widespread understanding of the virus, hundreds of health workers themselves became ill and died,” the report noted. Despite warnings from Médecins Sans Frontières (MSF) about the scale of the outbreak, Guinea authorities downplayed it, while “internal documents suggest similar concerns might have influenced [the] WHO, which publicly characterized the outbreak in March as 'relatively small still,'” the report stated. The WHO has been severely criticized for the delay in sounding the alarm. “[The] WHO did not mobilize global assistance in countering the epidemic despite ample evidence the outbreak had overwhelmed national and non-governmental capacities—failures in both technical judgment and political leadership,” the report said. It's believed that the WHO was slow to react because it had previously come under fire for creating panic by declaring a public health emergency of international concern during the relatively mild 2009 H1N1 (swine flu) pandemic. 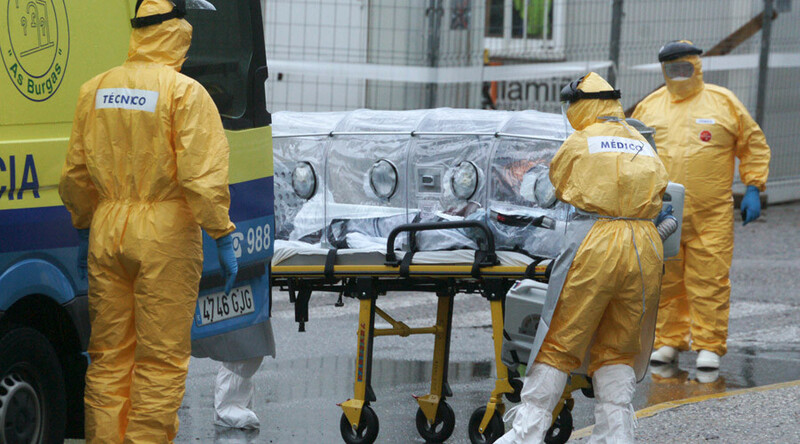 The Ebola virus has killed over 11,000 people in Guinea, Sierra Leone and Liberia. Sierra Leone was declared free of the virus on November 7, and Guinea has started its own countdown to be free of the disease. The countdown began when the last patient produced a second negative test for Ebola. If no more cases are recorded within the next 42 days, the country can be declared free of the disease. Liberia has seen more than 10,600 people struck by Ebola. A total of 4,808 people have died of the virus, the first case of which was reported in March 2014, the WHO stated. Last week Liberia suffered a setback in its fight to free itself of Ebola, after three fresh cases were recorded. A 10-year-old boy and two direct family members have tested positive for the deadly disease. The West African nation had been declared Ebola-free on September 3.